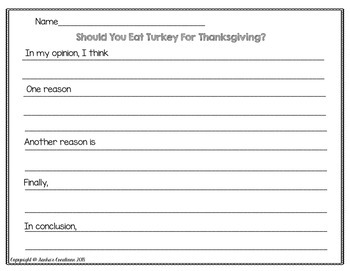 FREEBIE THRU THANKSGIVING. 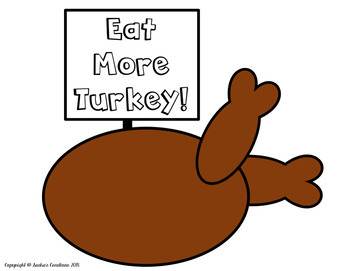 I AM THANKFUL FOR MY FANS. 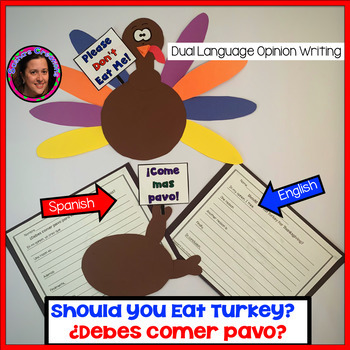 Should You Eat Turkey/¿Debes de Comer Pavo? Students will love this craftivity! 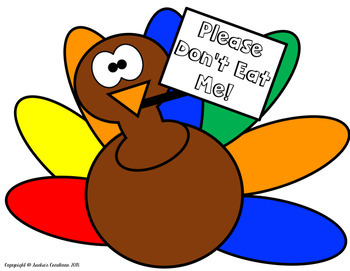 Kick off the lesson by reading There was an Old Lady Who Swallowed a Turkey? (The Spanish version is available thru Scholastic Book Club.